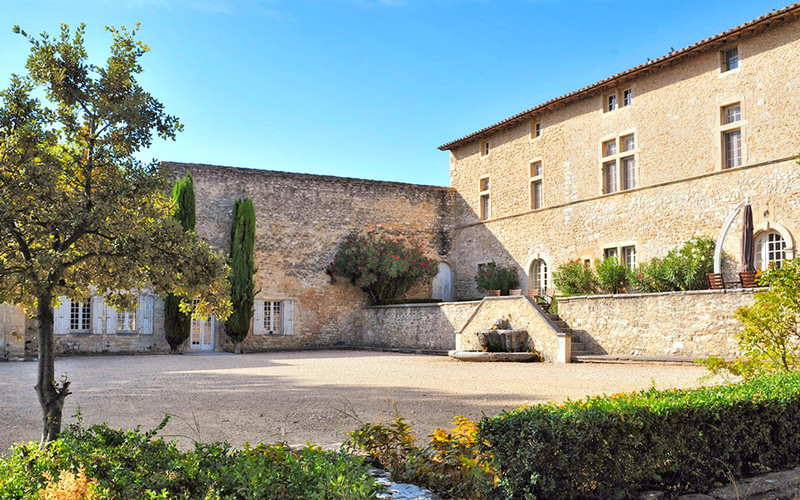 Welcome to one of the most authentic estates in Provence. An exceptional place for a holiday rental or an event to celebrate (wedding, birthday, seminar,…). Let yourself be carried away by the smells and noises of the surrounding nature. Enjoy the swimming pool, tennis and discover the region’s cultural heritage. Belfonds promises you a serene stay, for holidays with family or friends, combining life in the countryside and sophistication of a unique setting. 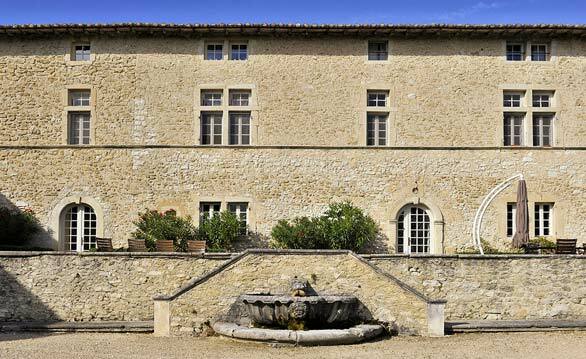 Domaine de Belfonds is an old family house available for rent. It is also at the heart of an agricultural project in development. We produce organic hydrosol from lavender aspic and Melissa. The estate is also inhabited by a few peaceful ruminants, who maintain the surrounding parks. 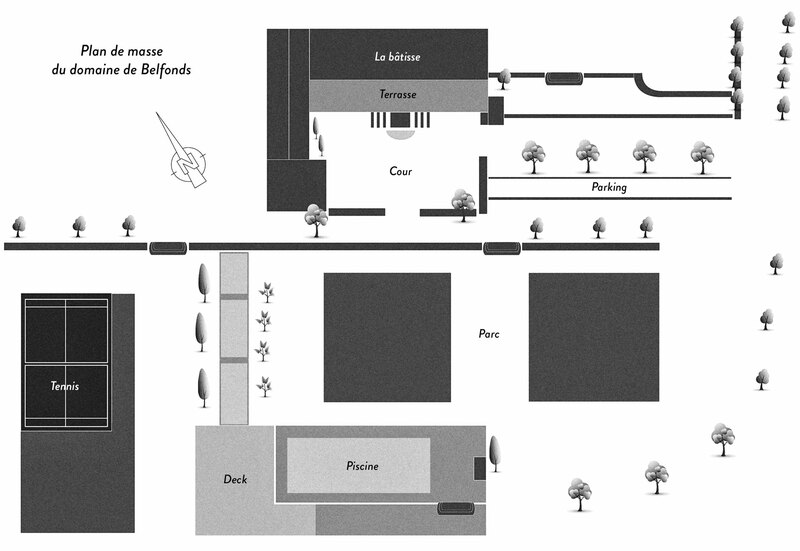 Domaine de Belfonds welcomes you for your events (wedding, birthday, seminar…). You will have access to both indoor and outdoor spaces. The organization can be facilitated thanks to the services of Patrice and Chrystelle who will be able to guide and advise you throughout the preparation of your event. Patrice and Chrystelle know the area as well as many local service providers (caterers, winegrowers, tent service providers for receptions…), with whom they can put you in touch or simply organize with them according to your needs.